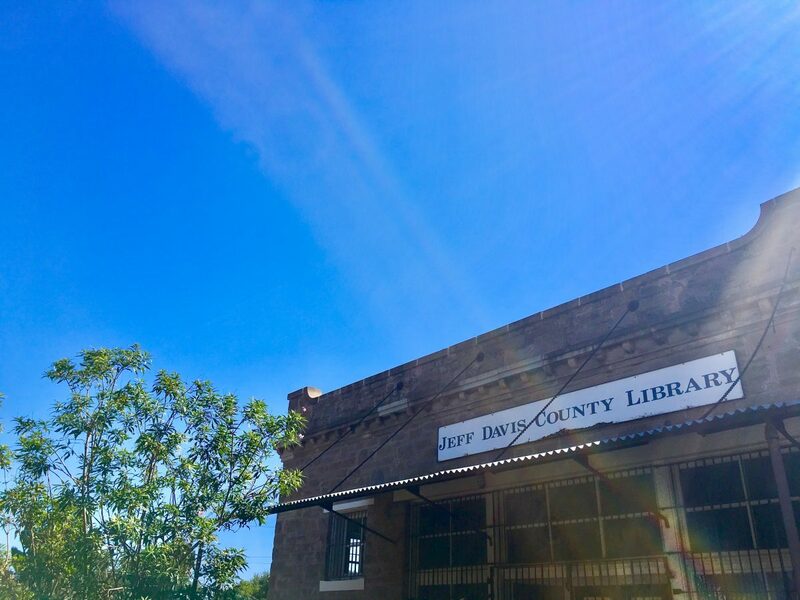 Below is a comprehensive listing of educational opportunities in and around Fort Davis, scholarship and financial aid information, lifelong learning and graduate degree resources, along with resources and support for distance learning students. 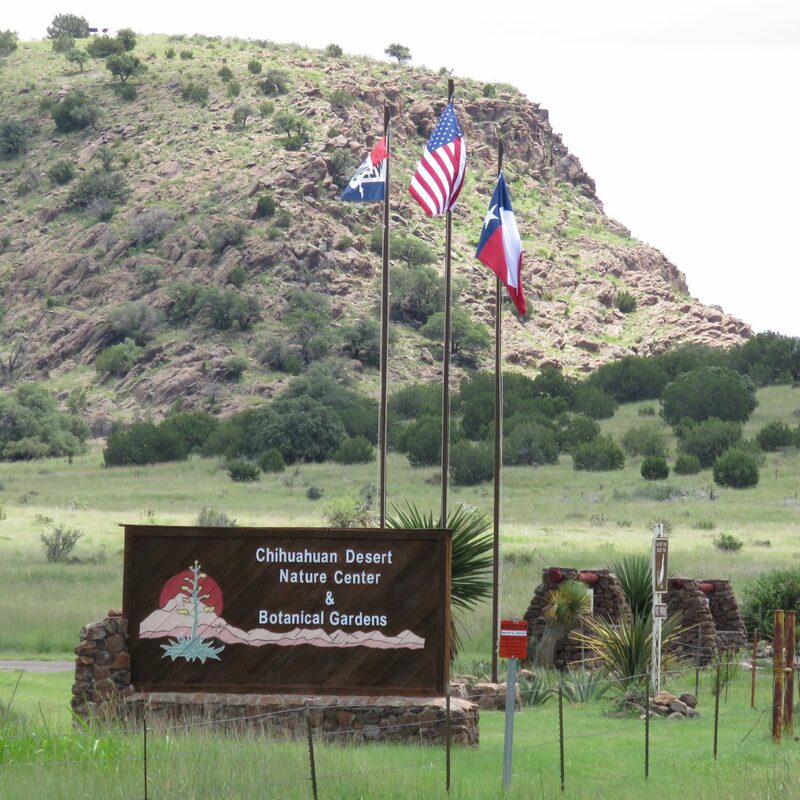 Located 4 miles SE of Fort Davis on Hwy 118, the Chihuahuan Desert Research Institute is a nonprofit organization established in December 1973. The 507- acre site is comprised of semi-desert grasslands and igneous rock outcrops. Our geologic features include Modesta Canyon, a unique riparian canyon with a year-round spring, and Clayton’s Overlook, a dome with spectacular views from all directions with the Geologic Exhibit at the top of the Overlook. Open year-round, the Nature Center offers over five miles of hiking trails, in addition to the Desert Botanical Garden, the Cactus & Succulent Greenhouse, the Heritage Mining Exhibit, the Geologic Timeline display in front of the Powell Visitor Center, and Gift Shop. Admission for adults is $6. Children under 12 and CDRI Members are free. 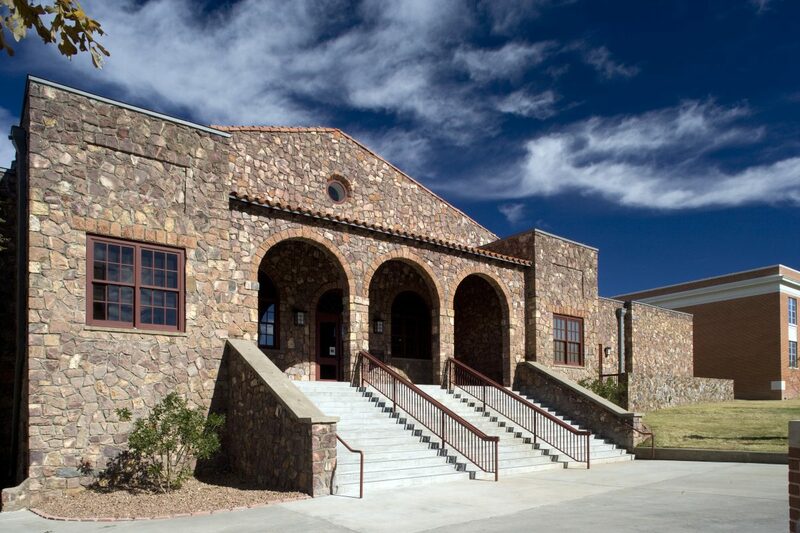 The museum is located on the historic San Antonio-El Paso Road/Southern Overland Trail. It contains many unique and varied displays depicting early life in the West including the original Valentine Post Office and telephone switchboard, early medical paraphernalia, a restored pioneer settlers kitchen, an original curling machine, and numerous early photographs of pioneer settlers and buildings. The Museum is owned and operated by The Fort Davis Historical Society. Donations Accepted. Hours: 1pm to 5pm Tuesday through Sunday. Closed Mondays. Closed November through mid March.